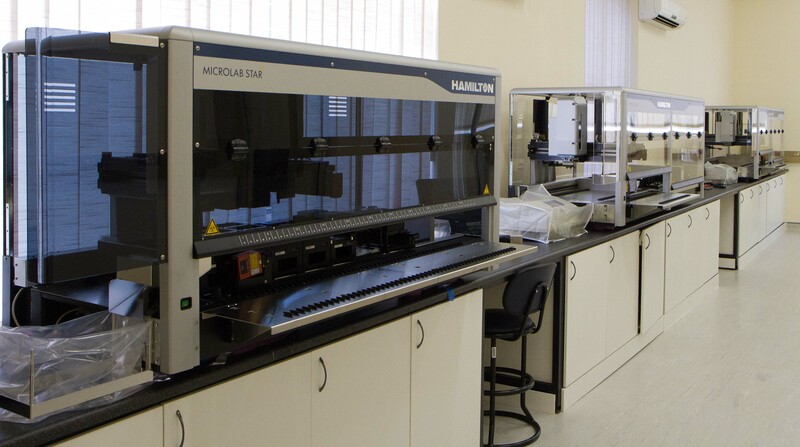 The ARC Biotechnology Platform (ARC BTP), situated on the historic Onderstepoort Campus, was established in 2010 as a major strategic priority of the ARC, aimed at increasing technical expertise in advanced and high throughput agricultural biotechnology. The role of the ARC BTP is to create the high throughput, high technology resources required for the application in advanced genomics, quantitative genetics, marker assisted breeding and bioinformatics, within the agricultural sector, in the areas of plant and animal improvement and protection. The ARC BTP was therefore built as both a research and a service driven institution, thus providing an environment in which the next generation of highly skilled young researchers can be developed. The technologies established within the platform are accessible as services to the whole ARC, collaborators, companies, science councils and researchers across the continent. 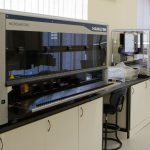 The ARC BTP has developed and implemented high throughput DNA and RNA sequencing and genotyping technologies, with the capacity to analyse thousands of samples, or to generate very large volumes of data from single samples, with full automation of sample preparation and analyses. 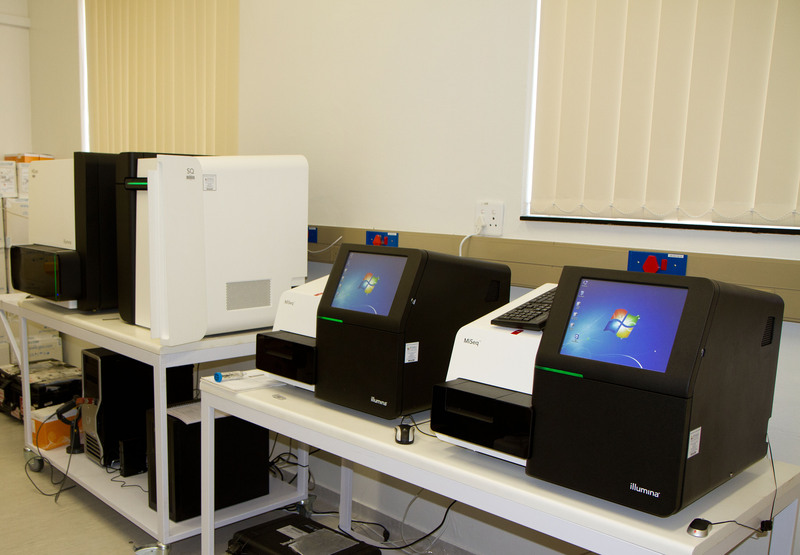 The current technology includes both Illumina sequencing and genotyping systems. Other technologies that enable high throughput workflow implementation, such as liquid handling robotics, laboratory information managing system (LIMS) and high-performance computing, have also been established. Targeted sampling is addressed in the platform by the implementation of a Laser Capture Micro-dissection microscope. Though these facilities are already in place at the ARC BTP, we encourage discussions with potential clients to ensure experiments and expectations are achievable. *Hiseq2500 expected to arrive in January- 600GB (High Output Mode) 100bp x 100bp, 180GB (Rapid Mode) 150bp x 150bp. * It is recommend that potential clients contact the BTP Core Facility for project discussions and access to the facilities. The BTP provides both Next Generation Sequencing and SNP Genotyping Services. The ARC BTP operates three next generation Illumina sequencers, a HiScanSQ and two MiSeq systems. Different sample preparation protocols are available for NGS library preparations, depending on the type of samples and/or the application. This is an area that gets regularly updated and the facility keeps abreast with these. The best approach with the current available technologies will be determined during initial discussion with clients. SNP genotyping is performed using the Infinium bead chip technology of Illumina. Both commercial and custom made Infinium bead chips, ranging from ± 3 K-1,000 K SNPs, are available from Illumina (www.Illumina.com). We recommend that clients contact us for ordering and processing of these, since reagents have expiry dates and we need to schedule the work around these dates. *It is recomnended potential clients contact the BTP Core Facility for project discussions and pricing.